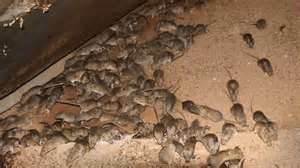 Rats and mice are responsible for damaging billions of dollars worth of food every year due to thier contaminating food with their feces. They are also the suspected cause of "fires of unknown origin"
due to their constant gnawing of wires in attics of peoples homes. 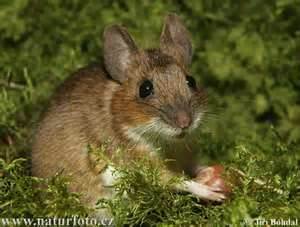 Just the site of a mouse or rat causes distress to most people. 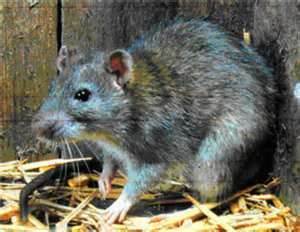 The Black Plague that decimated Europe was caused by rat's fleas. 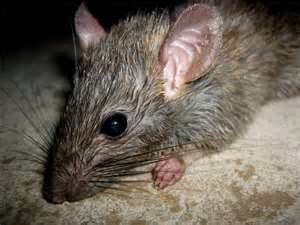 The 3 rodents mostly seen in the Shreveport/Bossier area are the Norway Rat, the Roof rat, and the House mouse. These survivors can tread water for 3 days and live thru falls of 2 stories or more. Rodents can be found at any level of a structure and in surprising locations. Increasingly becoming trap and bait shy, Ace can catch and eliminate these pests and seal up how they were getting in to stop reinfestations in the future. Ace uses non-chemical (trapping, exclusion, and habitat modification) and chemical methods (baits and aversion repellants) to get rid of these pests. 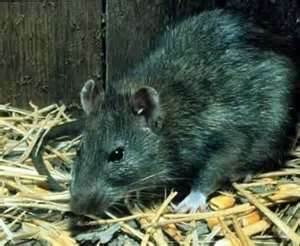 Ace is now offering rodent deterrant and prevention programs. ACE SERVICES HAS BEEN GETTING INCREASED CALLS ABOUT AN UPSURGE OF RAT AND MOUSE ACTIVITY FROM ALL CITIES IN THE PARISHES OF CADDO/BOSSIER/DESOTO/WEBSTER. IF YOU SUSPECT RODENT ACTIVITY IN YOUR HOME OR BUSINESS, CALL IMMEDIATELY. 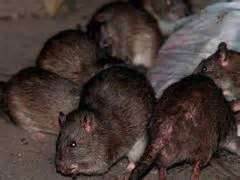 RODENTS HAVE A HIGH REPRODUCTIVE RATE, AND WILL OVERWHELM MOST HOMEOWNER EFFORTS QUICKLY!! Ace provides rodent trapping and extermination services for Benton, Blanchard, Bossier, Doyline, Elm Grove, Greenwood, Haughton, Keithville, Minden, Mooringsport, Shreveport, and Stonewall. light switches mysteriously stop working? THIS IS A PEAK RODENT ACTIVITY MONTH!